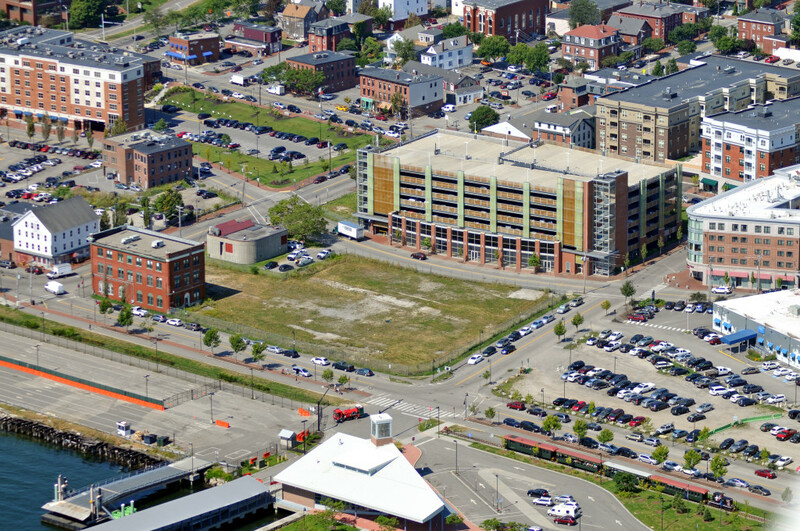 We recently negotiated the sale of the Ocean Gateway Garage and 1.3 acres of land on Fore, India, Hancock & Thames Streets in Portland, Maine. The waterfront development site and 720-stall parking garage sold to Portland Norwich Group for $20,000,000 by Ocean Gateway Garage LLC & LRAR LLC. The site is one of the only remaining development sites on the Portland waterfront and the new owner has plans for a mixed-use commercial project. Frank O’Connor, CCIM, SIOR and Katie Millett brokered the deal with JLL Boston.